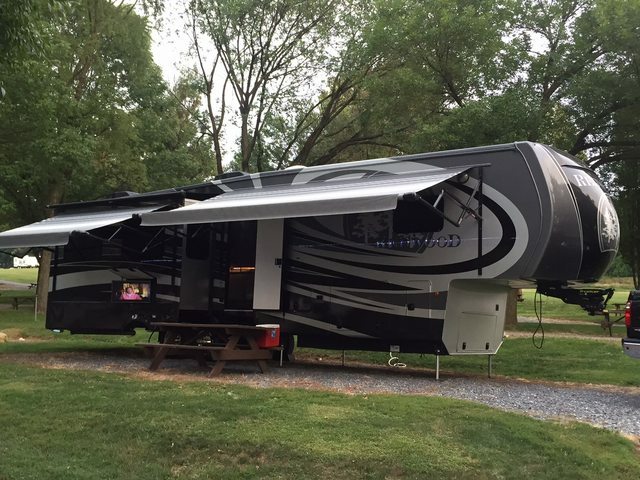 A fellow RW owner moved into the campground the other way and showed me that one of his slides had moved toward the back of his 2016 RW, making a wider gap at the front. I checked mine, and the same thing happened so that the gasket barely covers the gap. Is this common, and it is something I can fix myself? One of my slides has done this but it doesn't seem to be a problem on our 36FB. The wiper seal is just barely touching on the front side but the inner seal still keeps the water out. I need to replace mine so I'm thinking I'll find out if there is one with a wider wiper seal available.